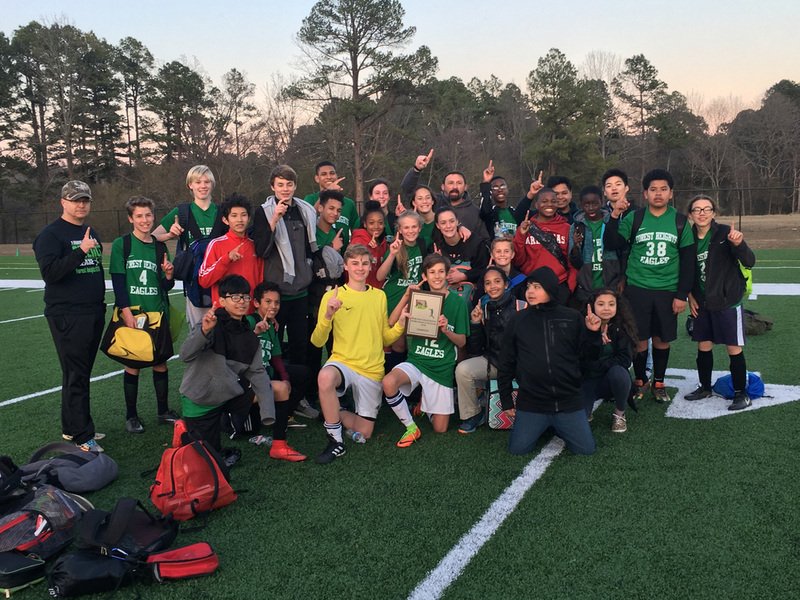 The FHSA Soccer team won the district title Wednesday night against Horace Mann. It was cold, but it was a great game! 1-0! Congratulations to our champions and Coach Fondren!